A cleanse with an analysis of your skin to create the best treatment plan for you. 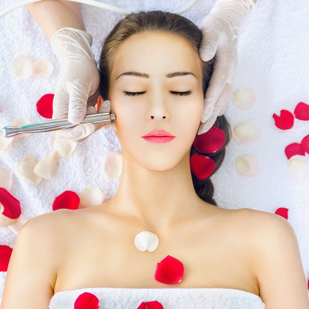 Microneedling is used for collagen induction therapy, reduction of hyperpigmentation, fine lines & wrinkles, tightens skin, removal/reduction of all types of scars, stretch marks and more. 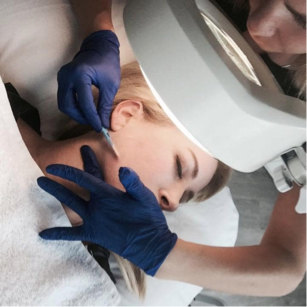 It is considered a more natural less invasive alternative to Botox and dermal fillers. It does enhance Botox & dermal fillers if preferred. Pain free, zero downtime. Done with Derma Pen and disposable cartridges. 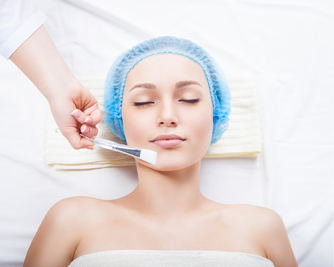 Dermaplaning is a deep exfoliation that removes multiple dead skin layers and vellus hair. This does not change the histology of the hair. Hair will not grow back thicker, darker or a different texture. Diminishes hyper pigmentation, fine lines leaving you with brighter, baby soft skin. Safer on the skin and more effective than Microdermabrasion. Zero downtime. 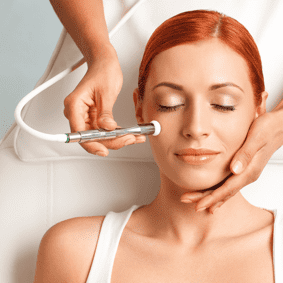 Microcurrent retrains muscles, detoxifies the face giving you a "lifted" refreshed look. Great for special occasions or do a series for longer, lasting results. Zero downtime. Crystal & crystal free exfoliation available depending on depth desired. Reduces fine lines & wrinkles, hyperpigmenation, acne scars, dull/dry appearance. Leaves you with a youthful glow! As a past chemotherapy patient, I understand how important feeling beautiful and loved is. Fighting for our life can sometimes create unhealthy feelings about ourselves. 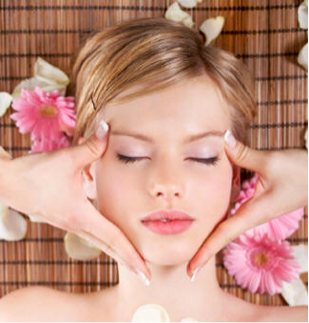 I aim to provide a healing, renewal of beauty & self esteem.